If your looking to rent a rolloff in Denver, don’t accept slow responding companies or late deliveries. 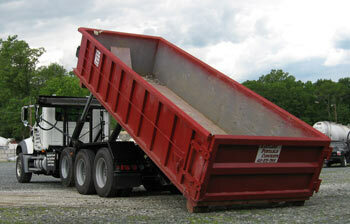 For over 10 year’s we’ve delivered our dumpsters on-time, when and where our customers need them. If you have any questions, would like a price quote, or want to schedule a delivery give us a call at 303-327-9961. 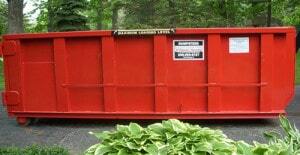 Here are some examples of canister sizes used for common projects that require a city of Denver dumpster rental. 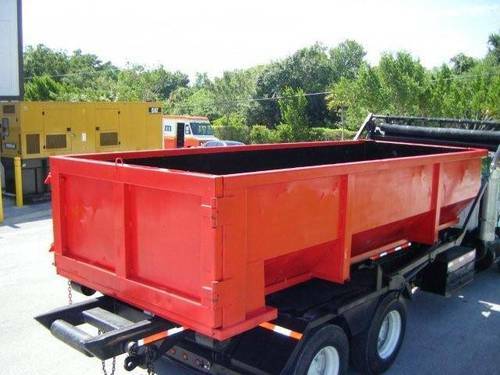 One thing to keep in mind is that if you plan on having the container placed on the street it may be necessary to get a permit from the Denver city offices.